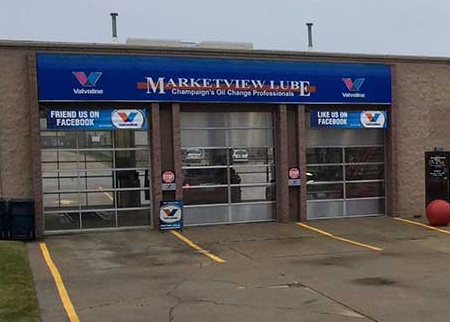 Keep your vehicle looking clean and shiny with a professional car wash from Marketview Car Wash &amp; Lube! 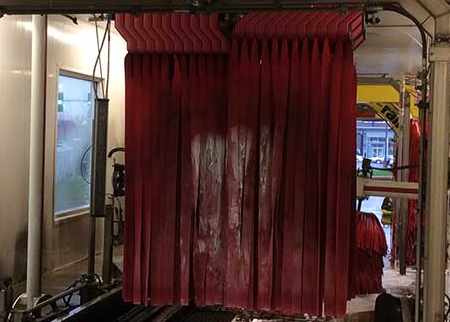 A car wash does more than just restore the shine and luster to your vehicle – it removes abrasive materials and rust that can damage your car’s paint and body. Ultimate Car Wash Includes Undercarriage, sealer wax, triple foam protector wax, Rain-X, rust inhibitor, and Armor All tire shine. 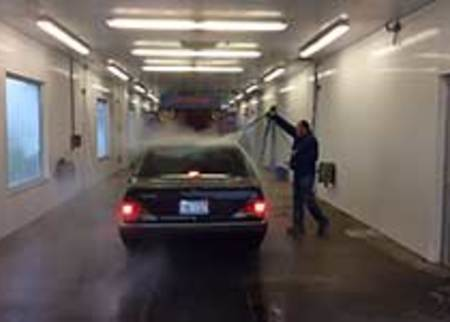 Offer good for one month of Unlimited Ultimate Car Wash Package.